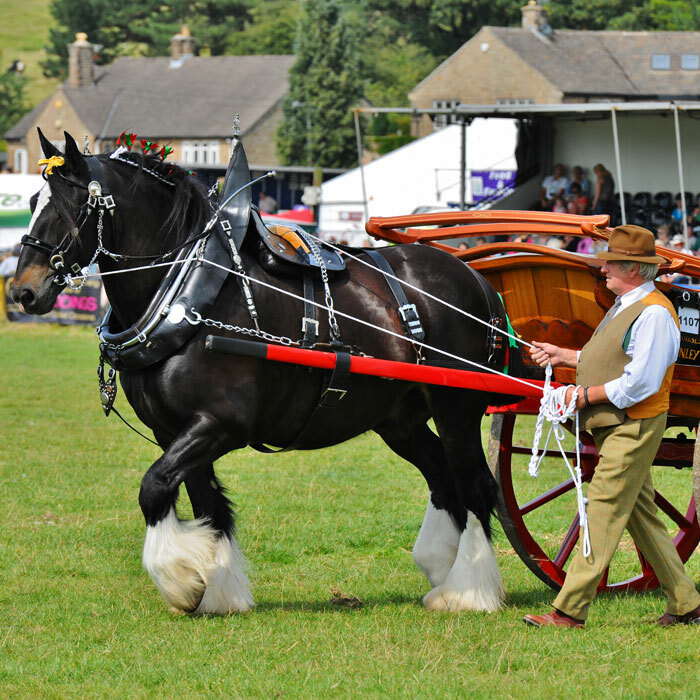 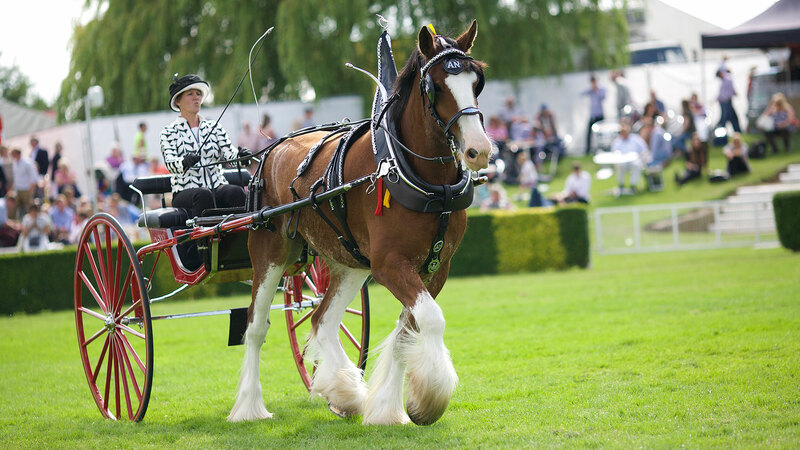 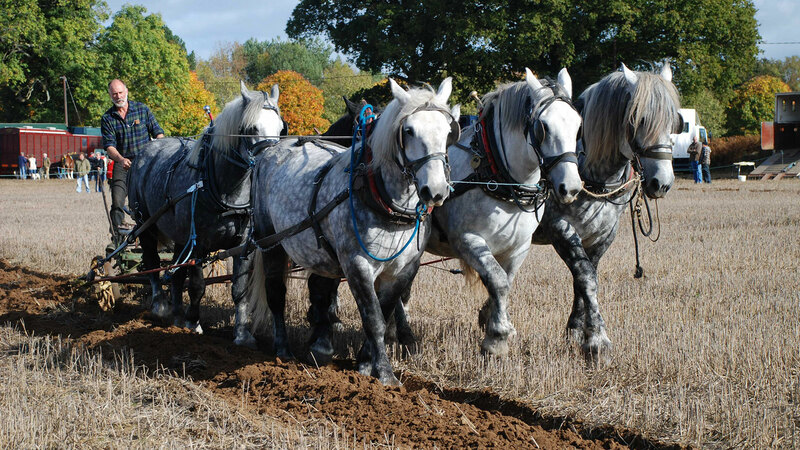 Discover the captivating world of heavy working draft horses through the UK’s top magazine dedicated to the sector – Shires, Clydesdales, Suffolk Punches, British Percherons, European breeds, draft crosses and working ponies in farming, forestry, market gardening, leisure, showing and breeding. 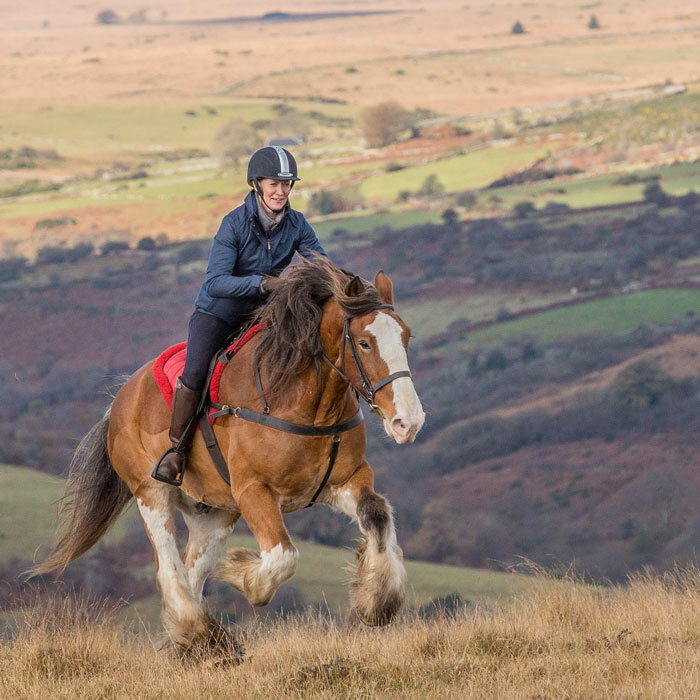 As one of Britain’s specialist equestrian magazines, this popular quarterly serves the buoyant and growing interest in heavy draft horses throughout the country – and is also distributed world-wide to subscribers in over 30 countries. 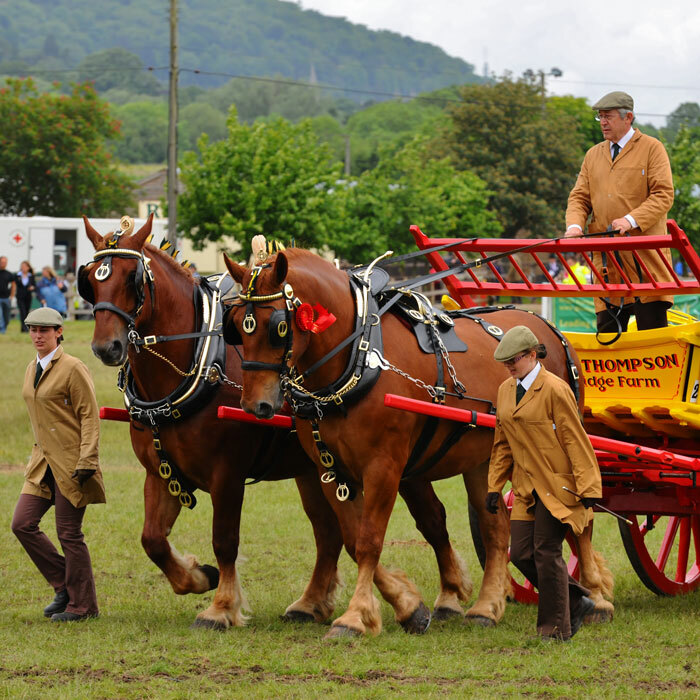 Do you love heavy horses? 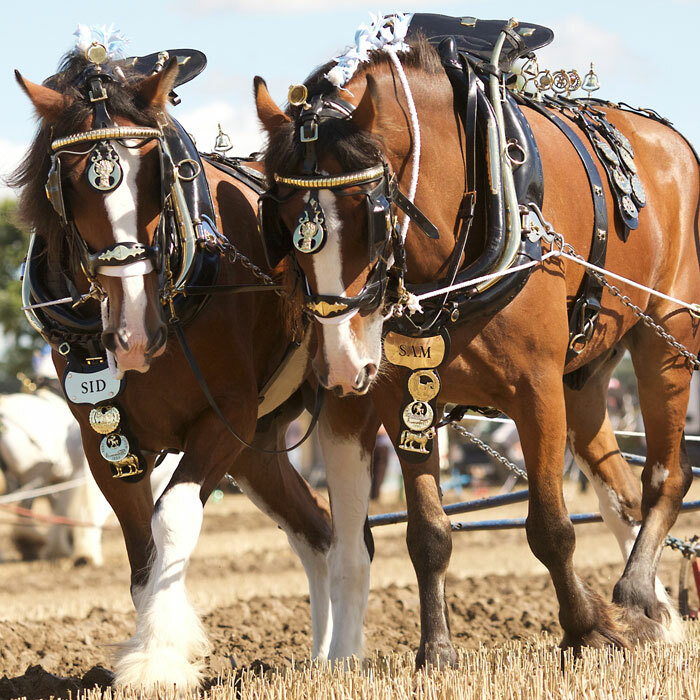 Take a look inside our magazine to find out more about these beautiful creatures! 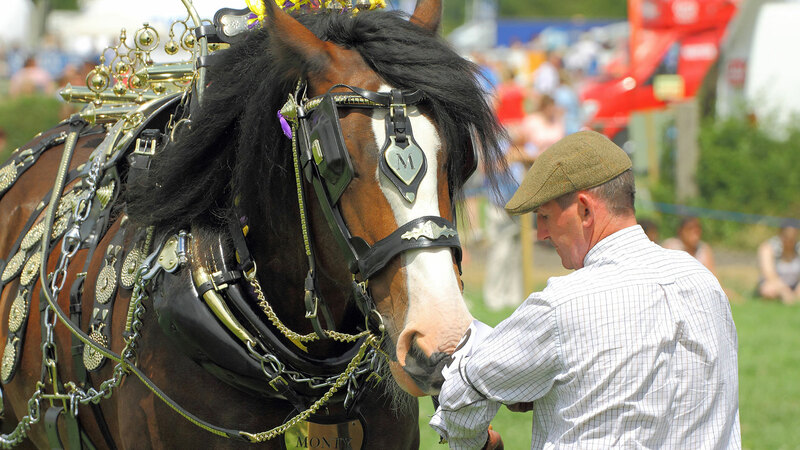 Do you have a story you’d like to share with us? 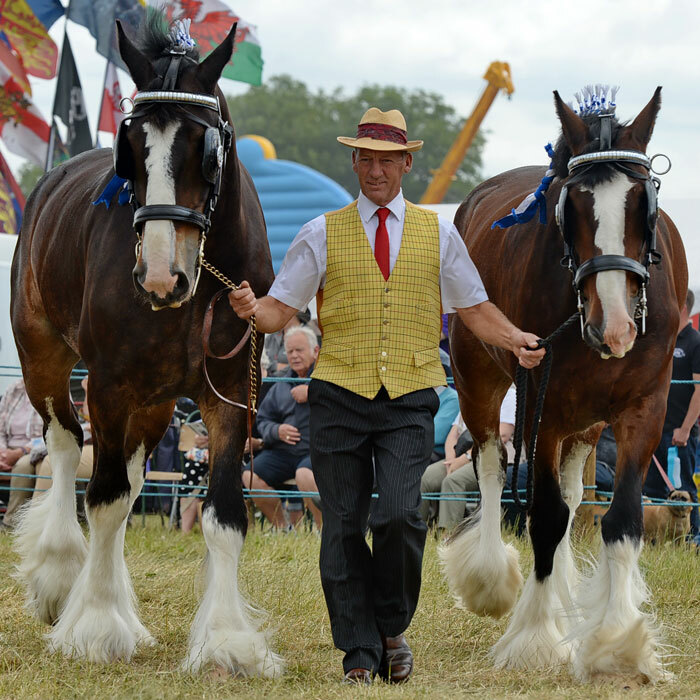 Get in touch with us at editor@heavyhorseworld.co.uk! 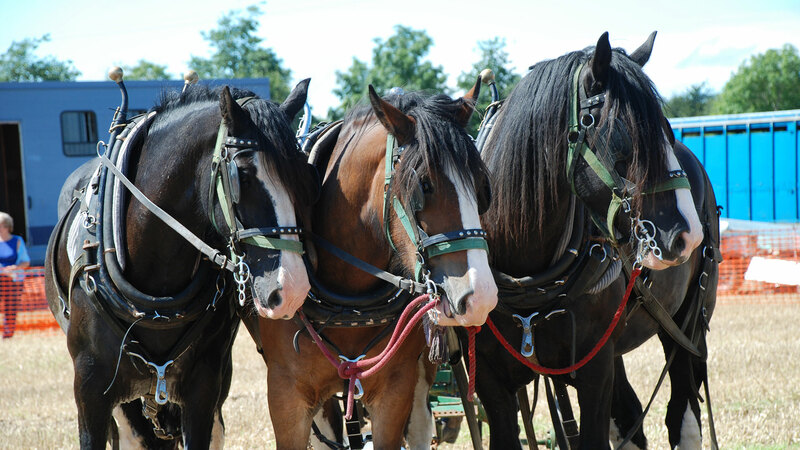 Discover the captivating world of heavy working draft horses! 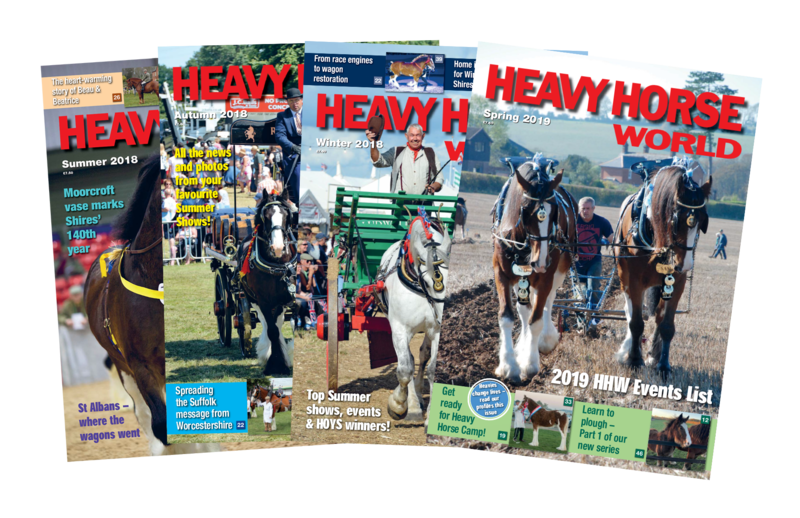 See why the Heavy Horse World Magazine is so loved!